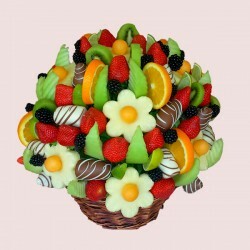 Discover our fantastic selection of elegant and delicious Fruit baskets, Fruit Bouquets, Gift Baskets and Fruit Flowers. 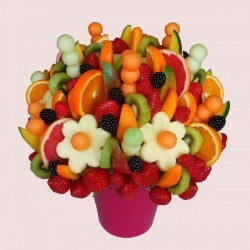 Our Edible Arrangements guaranteed to make your friends, family and loved ones feel special!We at FruityLux create fabulous Fruit Bouquets, Fruit Baskets, Gift Baskets and Fruit Flowers that look and taste spectacular. 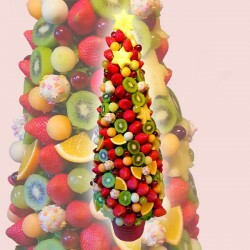 With a range of beautiful and elegant Fruit Hampers, you can create amazing moments. 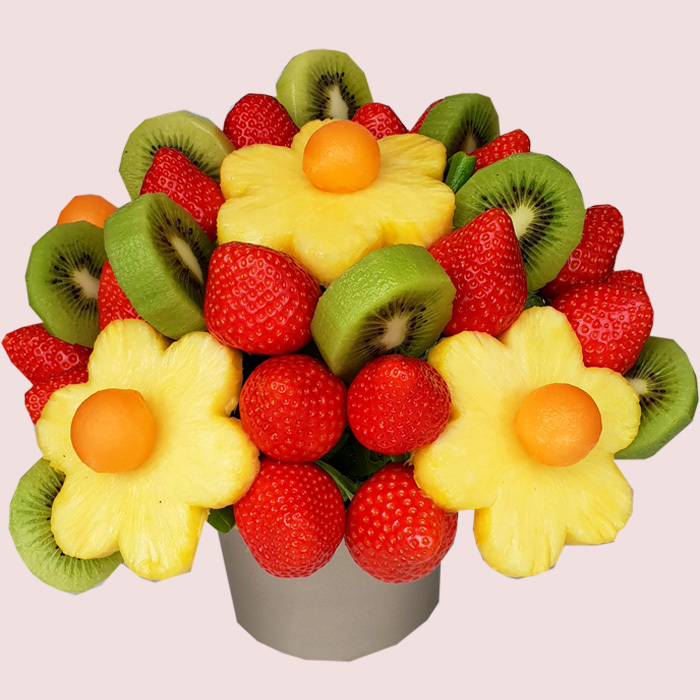 FruityLux offer special Fruit Bouquet, Fruit Basket, Fruit Gift Basket and Fruit Flowers on special occasions. 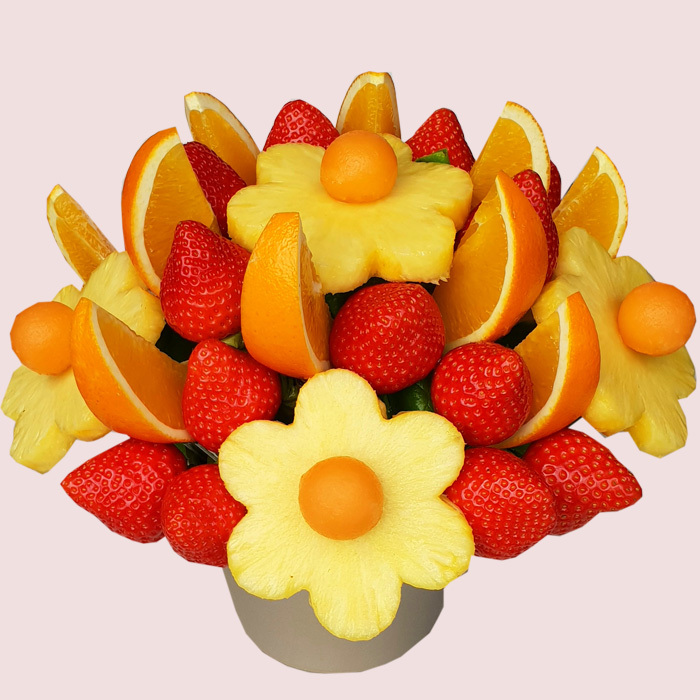 Fresh Fruit Bouquet delivery London. 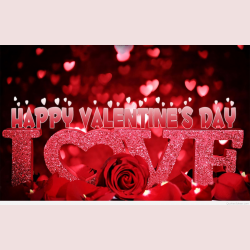 Gift Basket delivery London. 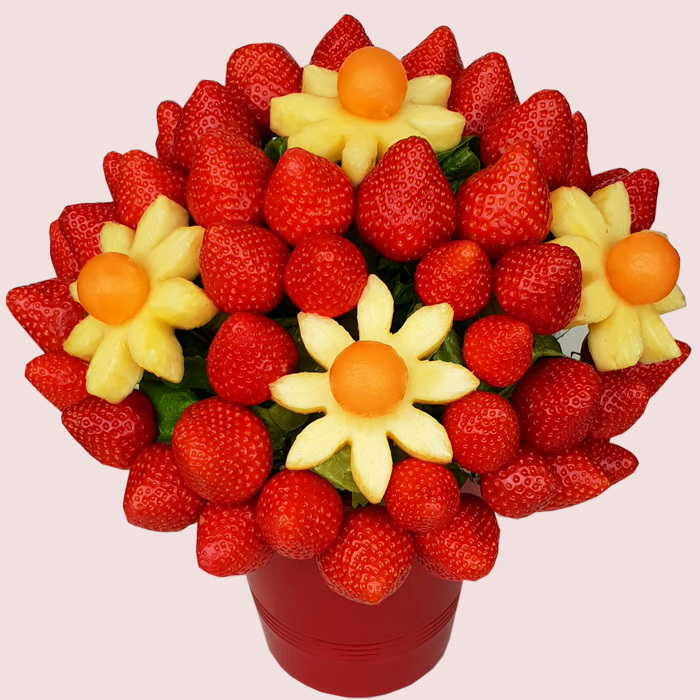 Fresh Fruit Flowers delivery London.